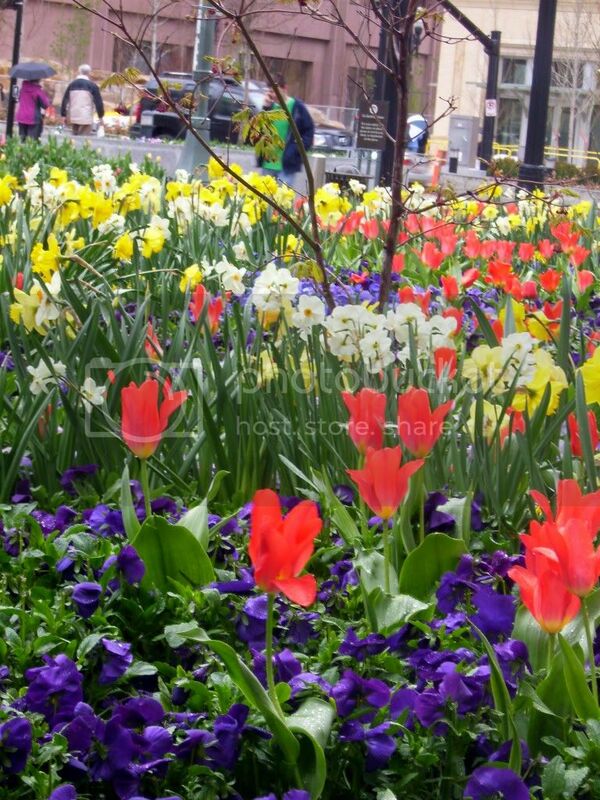 You know Spring has arrived when you see a beautiful array of colors blooming in the Temple Square gardens! Right now is the perfect time to take a quiet stroll through the gardens, and even learn some history while you are there. 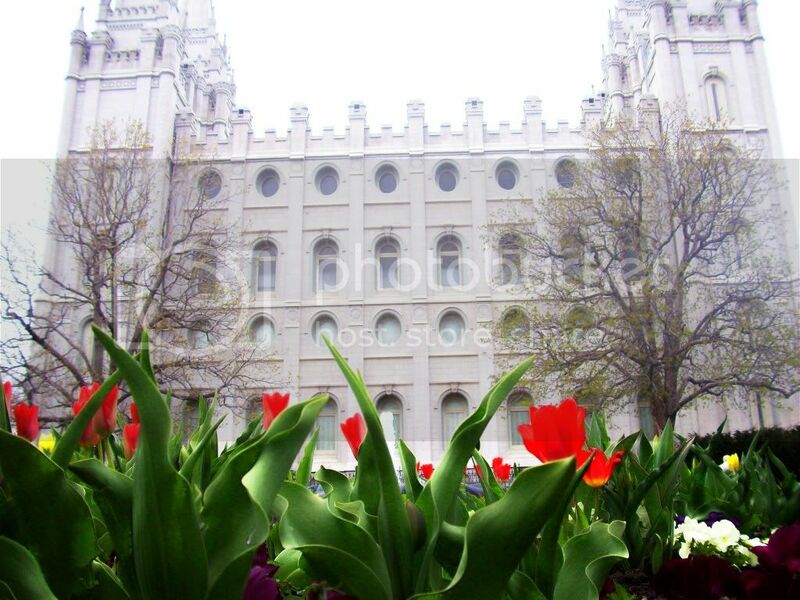 Temple Square is the perfect place to begin your tour of Salt Lake City. High atop the L.D.S. 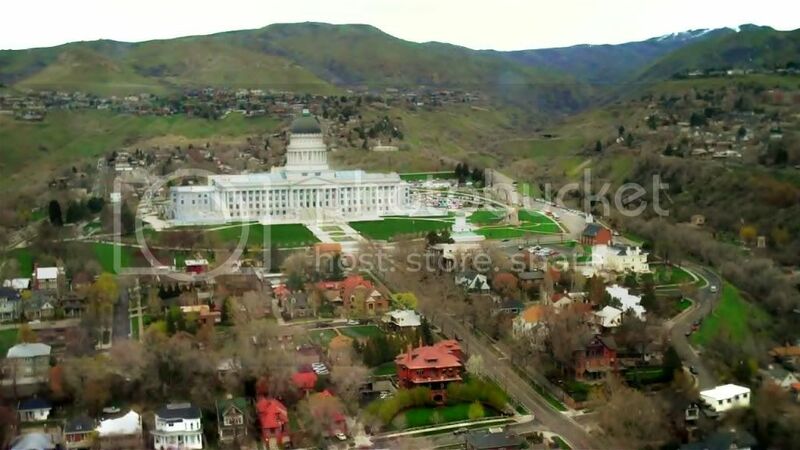 Church Office Building, you can see the entire Salt Lake valley. Meet in the lobby, and a tour guide will take you to the rooftop via the "lightning speed" elevator, where they will point out key places to visit while you are in Salt Lake. (View a short video at the end of this post.) From there, you can see all there is to see, and decide which places you are going to visit. Riding Trax is a great way to get downtown to Temple Square. We bought the group pass, which is good for up to four people, and was only $13.50. 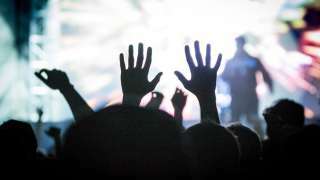 It&apos;s good for the entire date of purchase, and will get you rides on Trax, UTA buses, and Front Runner. There are many other deals for trax and public transit as well, and then you don&apos;t have to worry about where you are going to park; also, the kids love riding "the train"! Make sure you stop and eat at The Lion House Pantry! It is one of the attractions on the Salt Lake Connect Pass. Famous for their delicious rolls, pies, and homemade style food, the Salt Lake Connect Pass gives you $10 of food per connect pass. The Lion House was built in 1856 to house Brigham Young&apos;s large family. It was also used as a home economics center for Latter Day Saint University, and a social center for the Young Women&apos;s Mutual Improvement Association. The Lion House is right next door to The Beehive House, which was also home to Brigham Young&apos;s family. Monday through Friday at 12pm; meet inside the lobby of the Church Office Building, southwest side. Wednesday nights at 7pm; meet outside the southwest doors of the Church Office Building. Sunday morning garden tours are available following the tabernacle choir broadcast at 10:30am; meet outside the East gates. There are also tours available for the gardens atop the Conference Center Monday through Friday; meet at door 15 at 10am. To schedule a private garden tour or a large group tour, call (801) 240-5916. Garden tours are not given on holidays. 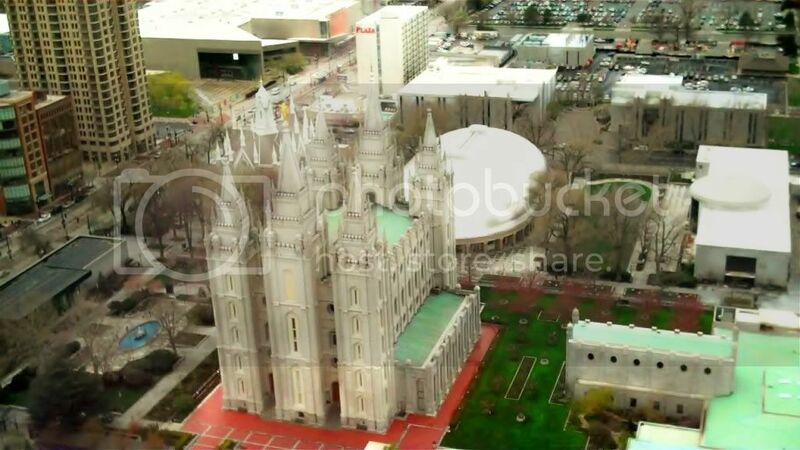 Temple Square in Salt Lake City is the state&apos;s top tourist attraction. Centered around the L.D.S. Salt Lake Temple, Temple Square consists of 10 acres of historic pioneer buildings as well as headquarters for the Church of Jesus Christ of Latter Day Saints (L.D.S., also known as "Mormons".) With the water fountains, ponds, and beautiful grounds, it is a popular spot for photos. The Salt Lake Temple took forty years to construct, and rocks from nearby canyons had to be transported to Salt Lake to build it. Visit the North Visitors&apos; Center, or the South Visitors&apos; Center, where you can pick up a map of attractions at Temple Square, or choose to have a tour guide show you around. You can also do the Pioneer History Walking Tour. 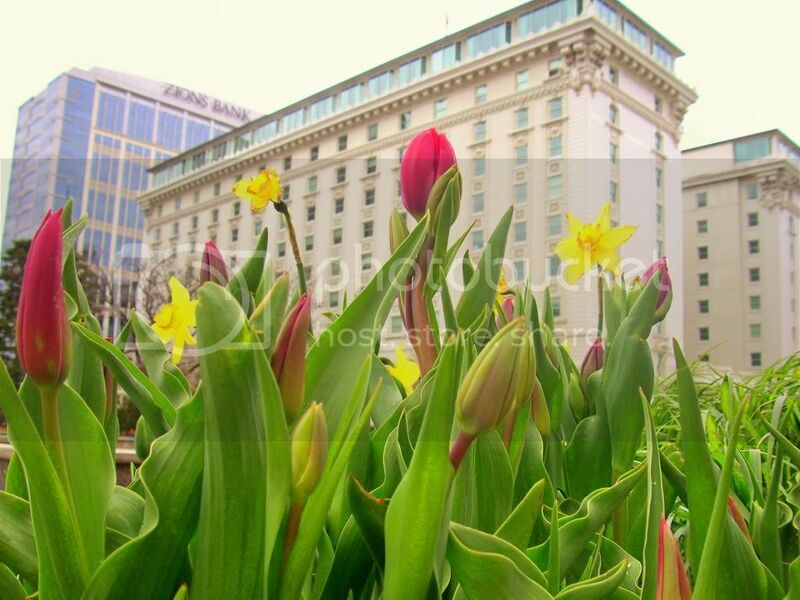 There is so much to see and do at Temple Square, you could easily spend an entire day there! 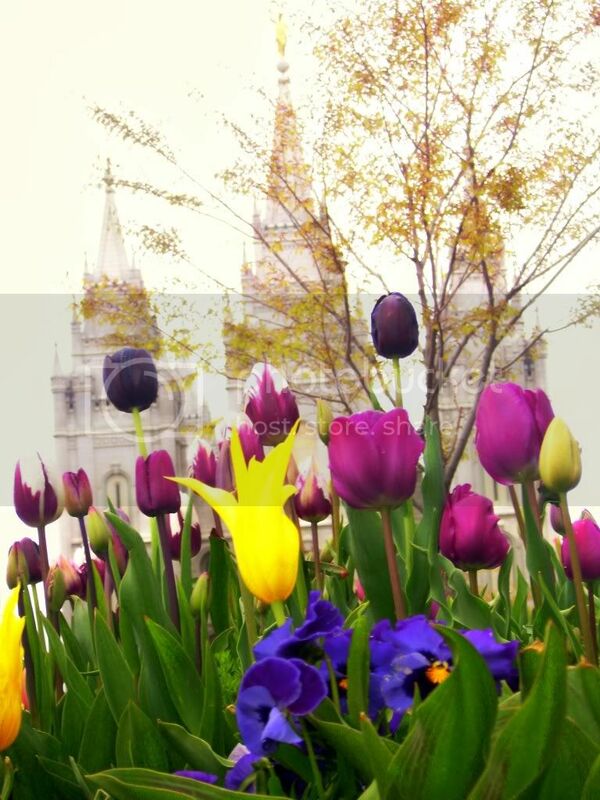 With the beautiful Spring flowers in bloom, now is the best time to visit Temple Square! Read more from Michelle Powell at www.enjoyutah.org.